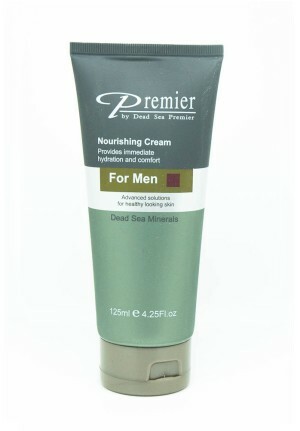 Of all the beauty creams you have used before, none works better than the Dead Sea cream. As ideal Dead Sea products, the Dead Sea creams retailing here are amazing, offering users an experience they have never felt before. 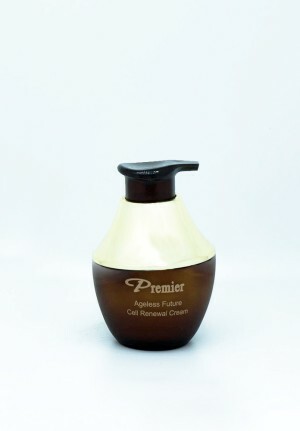 There are Dead Sea creams used for people of different ages and skin types. 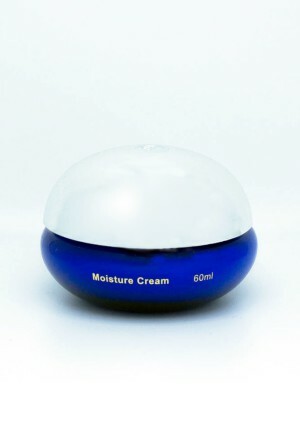 This is because the reaction between the cream and the skin is dependent on the maturity of the skin and its type. 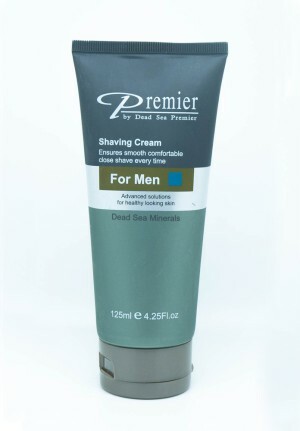 Therefore, pick the most appropriate Dead Sea cream to enjoy the unlimited skin care benefits. 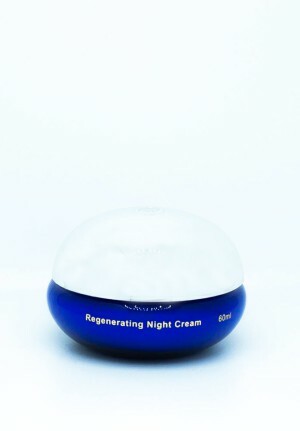 The Dead Sea cream should be used in the morning and evening before sleeping to have a true experience of how it works. The cream keeps your skin hydrated at all times. Furthermore, it helps in illuminating your skin to keep it glowing at all times.